It’s traditional and timeless and it’s also trending – again. 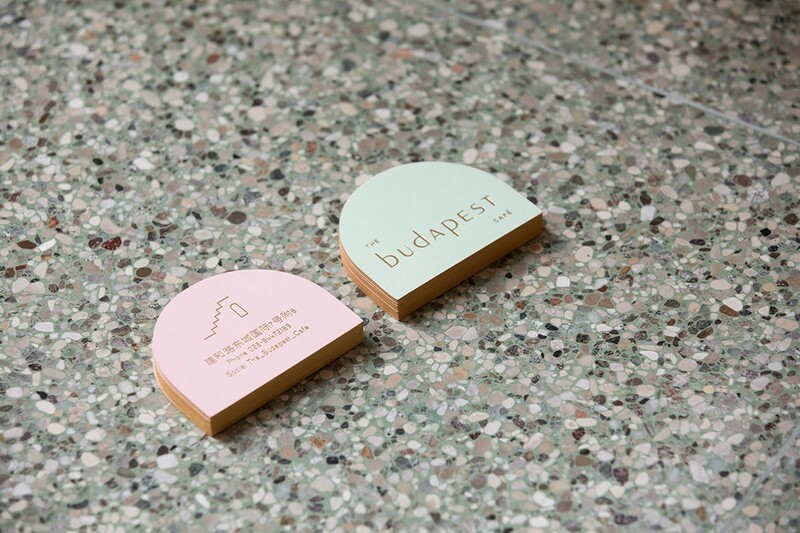 We check out the recent popularity of terrazzo in hospitality projects. 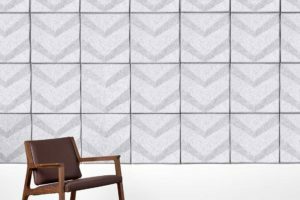 Bentu uses terrazzo off-cuts to make new products. 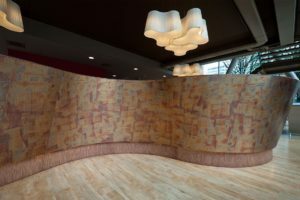 Fonda Bondi by Studio Esteta takes inspiration from the ocean and Mexico, and terrrazzo was the perfect material to achieve this. 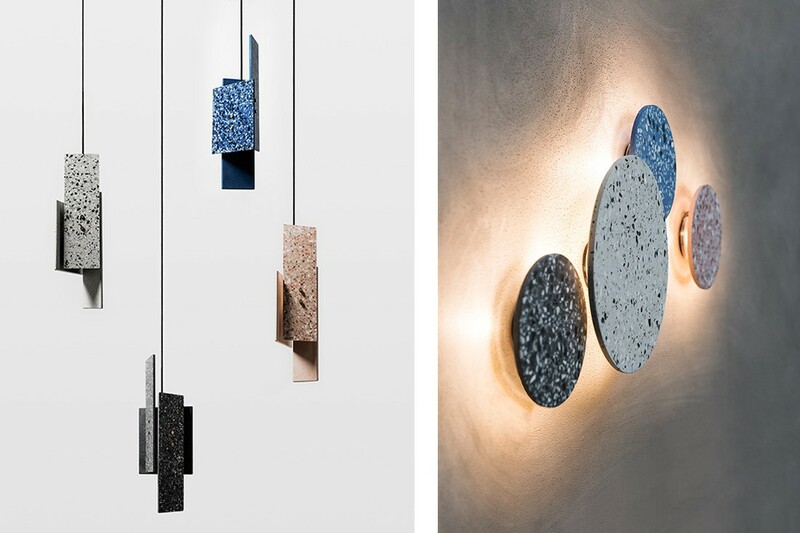 Bentu uses terrazzo off-cuts to make new products, including lights. 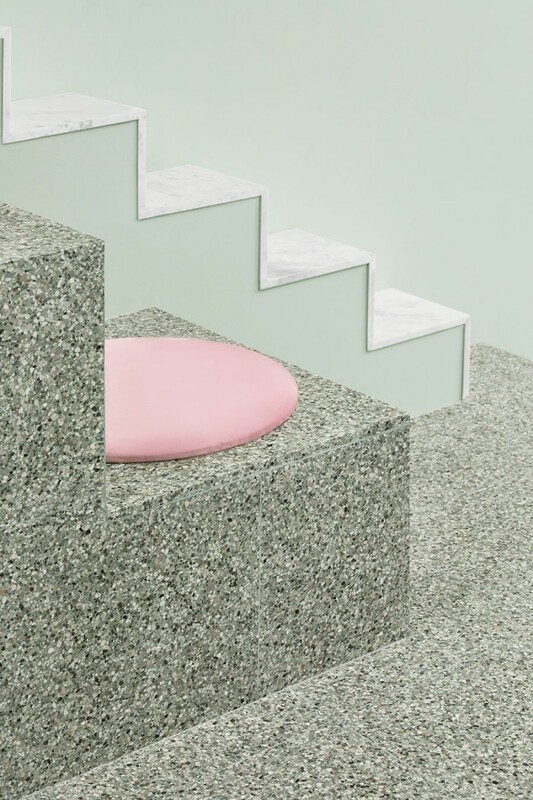 Terrazzo has a longstanding legacy in architecture and design, originating in sixteenth-century Italy when Venetian marble workers resurfaced their terraces (hence, terrazzo) with left-over marble scraps. 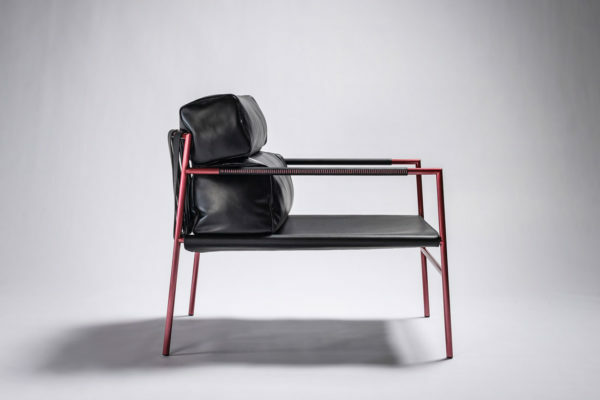 Today, it’s being used for purposes beyond paving as designers become more daring, valuing the product for its versatility, visual impact, resilience and robustness in hospitality environments. Terrazzo is a composite material that consists of chips of marble, quartz, granite, glass or other material poured with a binder and laid as tiles. Italian immigrants brought their expert skills to Australia in the early-twentieth century, and it became popular in art deco design, which favoured polished and decorative surfaces. 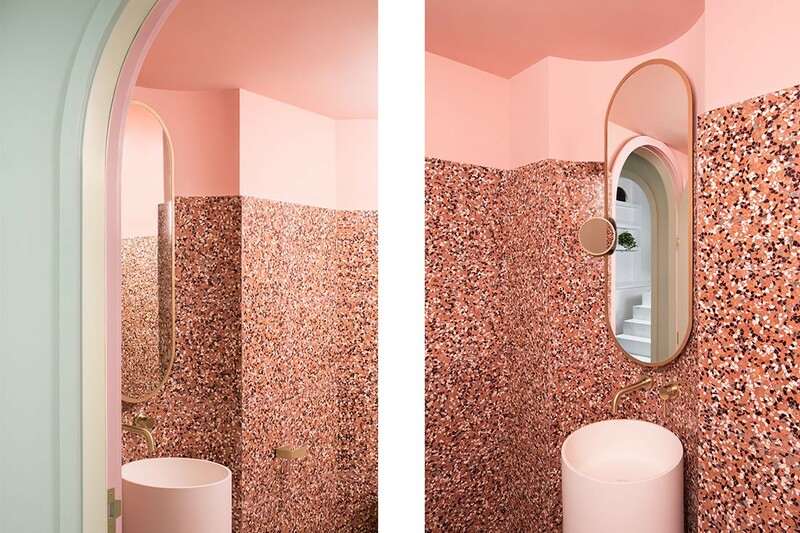 Terrazzo was associated with contemporary design in the mid-twentieth century; commonly used for commercial and institutional projects during the 1970s; and the namesake of Ettore Sottsass’ architecture and design magazine in the 1980s and ’90s. 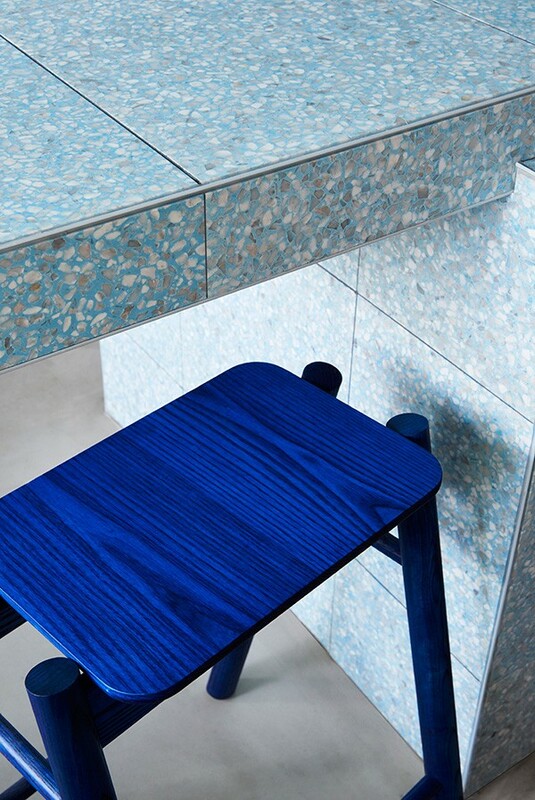 Fonda Bondi by Studio Esteta features a vibrant blue terrazzo. 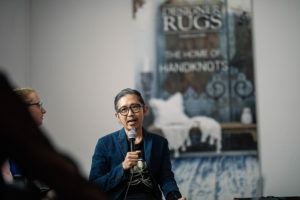 Designers today are taking advantage of the diversity, adaptability and affordability of the reconstituted stone, using it for table and countertops, vanities, furniture, lighting and product design. Design studio Bentu, for example, is recycling waste ceramics in China to produce a collection of tables, shelving and pendant lights. 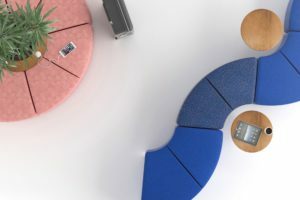 “Bentu’s experimental nature has led to its development of specialised manufacturing techniques, allowing them to achieve truly amazing things with terrazzo. 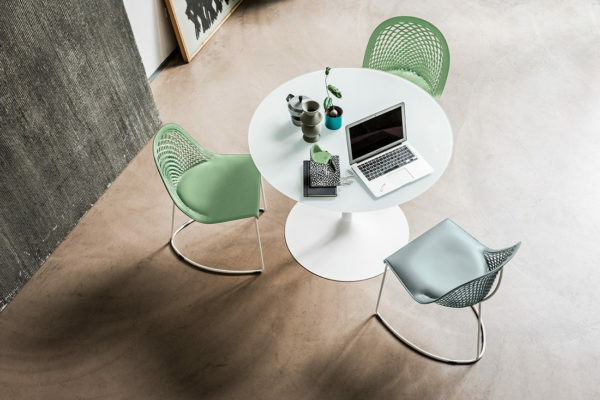 Their ability to achieve slenderness and strength with terrazzo is no simple feat,” says Jennifer Schilbach, creative director of Remodern. 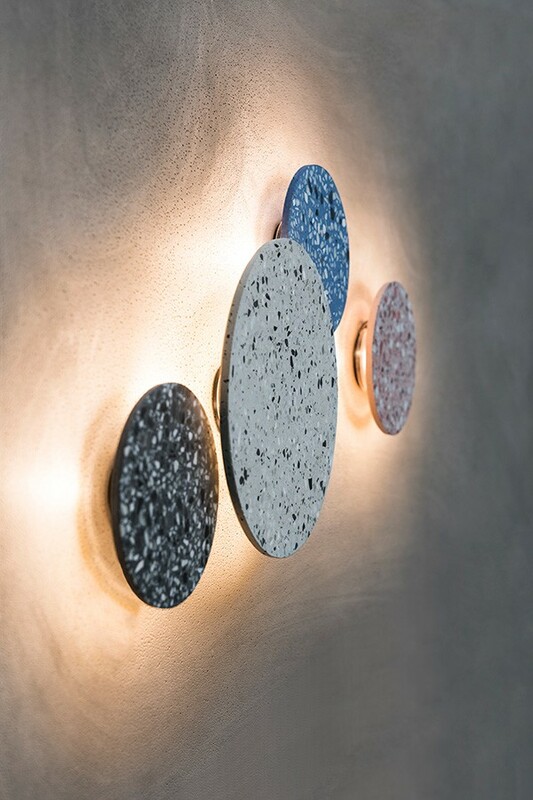 Bentu wall light made in terrazzo. 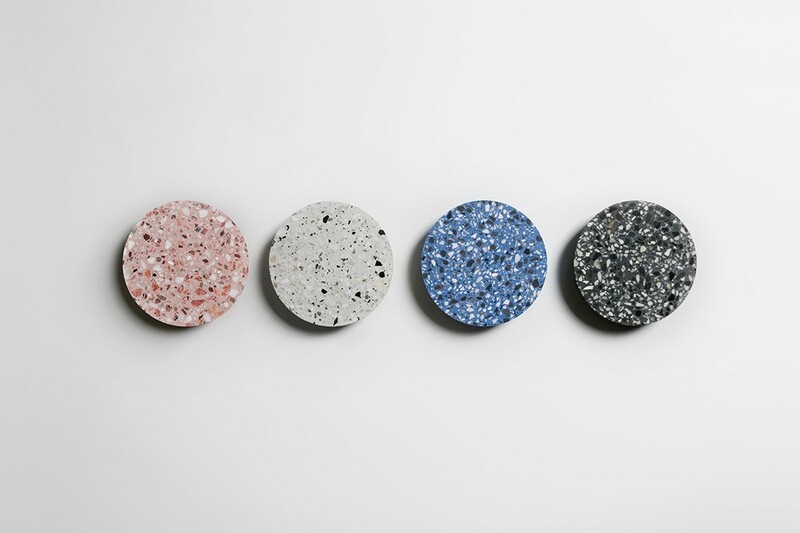 In hospitality projects, designers are customising terrazzo for a variety of effects. 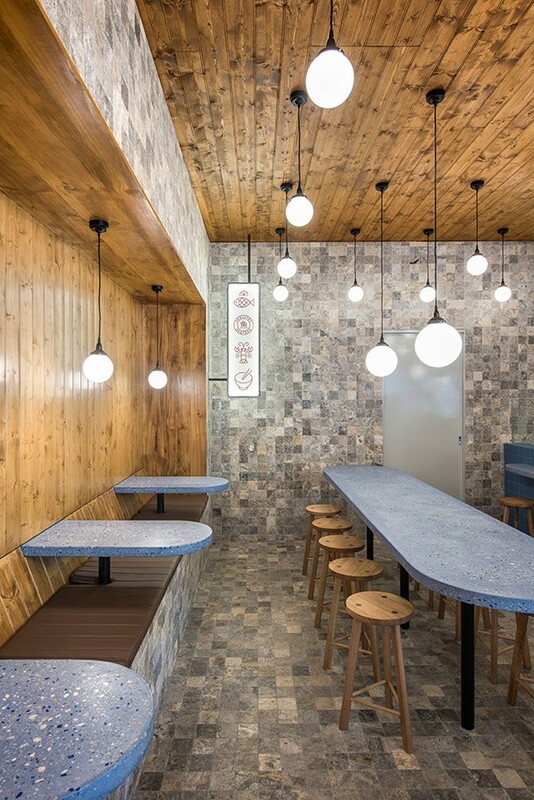 For Smallfry Seafood, Sans-Arc Studio custom-designed blue terrazzo tabletops to evoke the ocean. 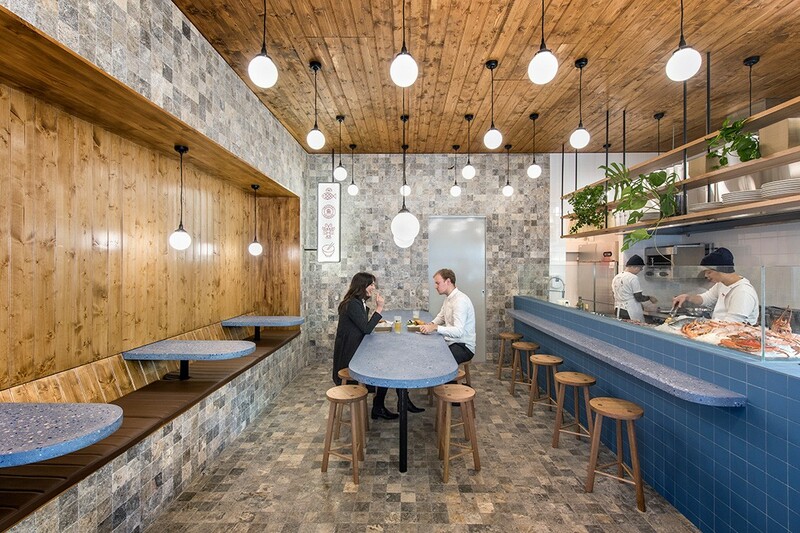 “Smallfry draws upon nostalgic fish-shop vibes but reframes them in a modern, textural and immersive space. 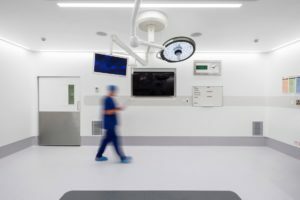 The terrazzo contributed greatly to this,” Matiya Marovich explains. Grand Budapest Café by Biasol in Chengdu uses the material as a feature in its detailing. 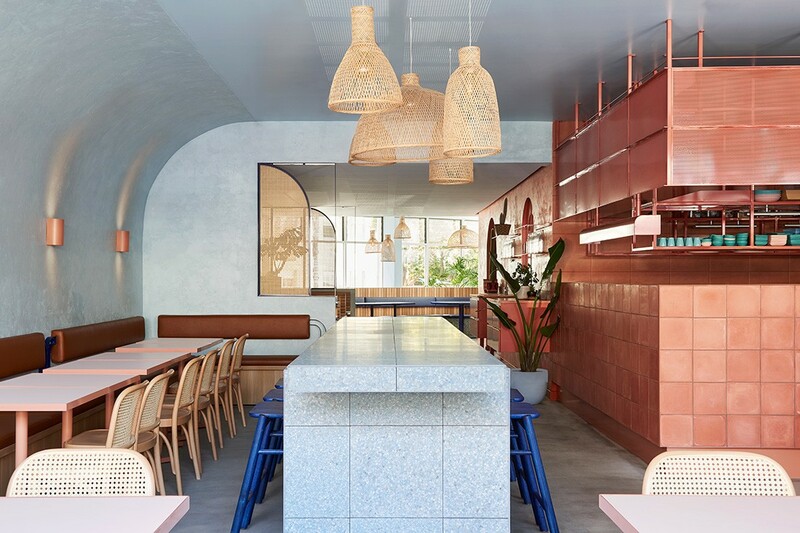 Studio Esteta designed Fonda Bondi inspired by modern Mexican architecture and the local beach, incorporating the iconic Italian material as its suggestive of nature. 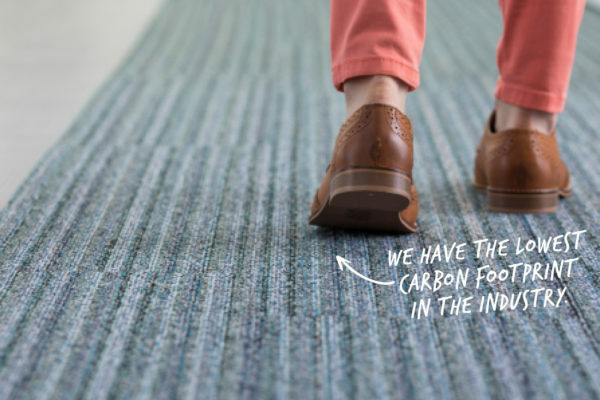 “The imperfect patterns of terrazzo reflect the organic movement and pattern in nature,” says Sarah Cosentino. 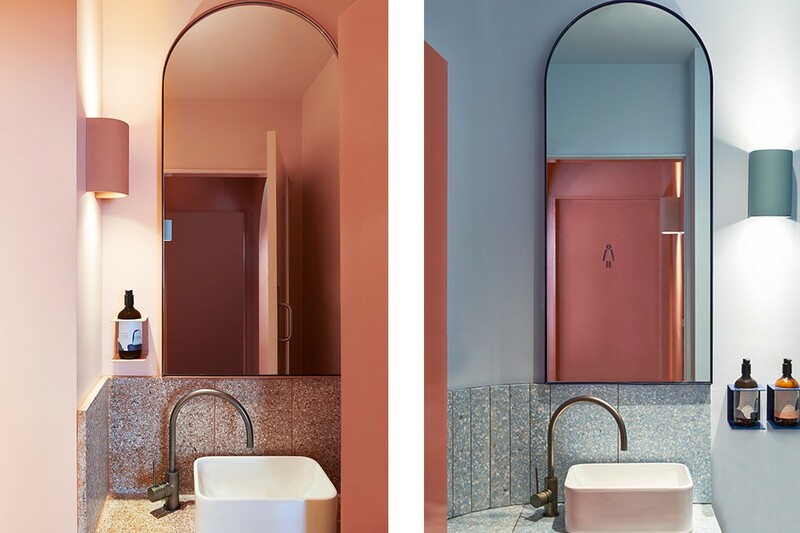 The design team looked at the seaside environment and architect Luis Barragán’s use of raw textures, bold colours and simple but striking forms. 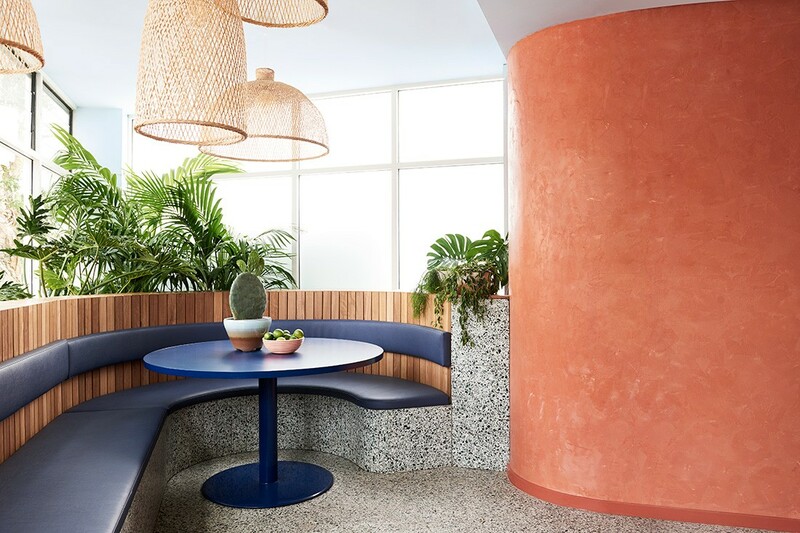 The powder-blue terrazzo countertops reference Bondi beach, rust and pink shades are derived from Mexico, and varying shades of green contribute to the sanctuary-like space at the rear of the restaurant. 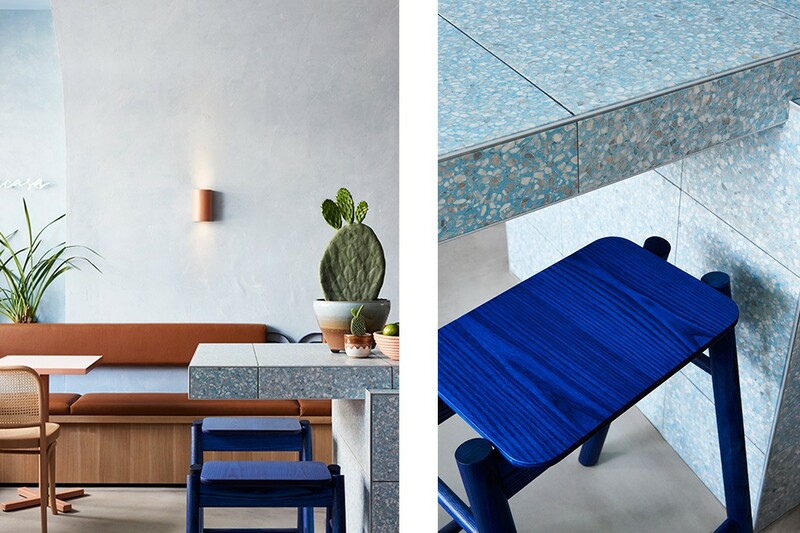 Fonda Bondi by Studio Esteta takes inspiration from the ocean and Mexico, and terrazzo was the perfect material to achieve this. 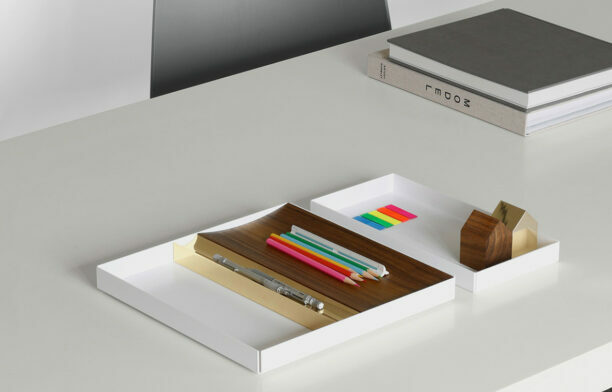 See another project by Biasol, the No. 19 café. 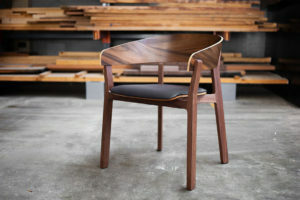 Smallfry, Sans-Arc Studio: Photography by David Sievers Photography. Fonda Bondi, Studio Esteta: Photography by Tessa Ross-Phelan. The Grand Budapest Café, Biasol: Photography by James Morgan. Get more stories like this one straight to your inbox. Sign up for our newsletter.